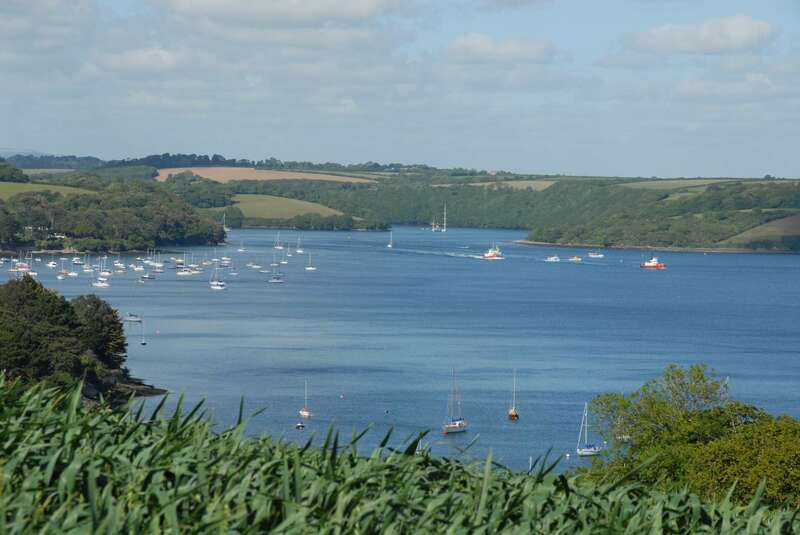 Matthew and Paul Dale run this working farm in an Area of Outstanding Natural Beauty on the Fal Estuary. Although they've been doing this for years there is one thing that is constant. They never, ever, tire of the view. You can understand why. 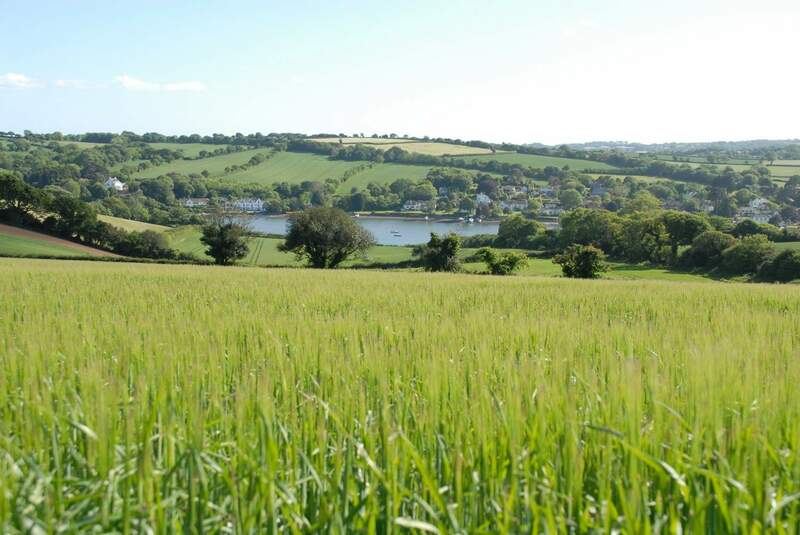 From the top fields you overlook the Fal Estuary, Carrick Roads and the Cornish countryside beyond and you’re just minutes from beautiful walks on the South West Coast Path and the pretty village of Mylor Bridge. 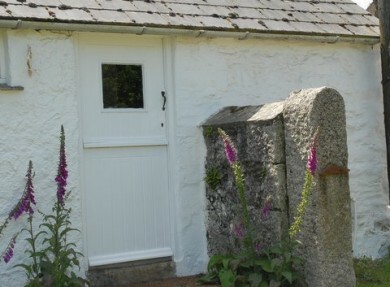 A truly idyllic place to stay in Cornwall. Matthew and Paul, being the lovely chaps that they are, are happy to share the view. 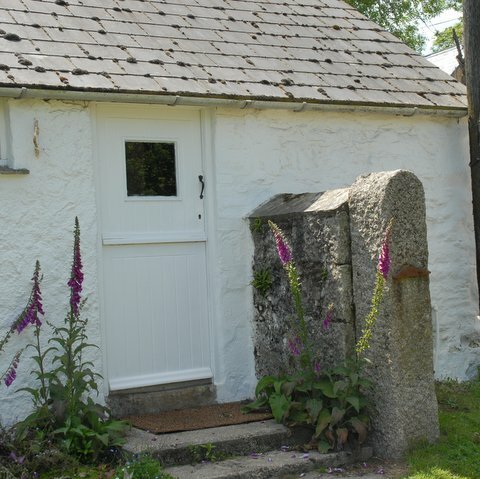 There are spaces for five caravans in one of the fields, approved by the Caravan Club, and there are two 400-year-old self-catering cottages - Chyvounder (Cornish for the house by the lane) sleeps five and Chybean (meaning little house) sleeps two plus a cot. 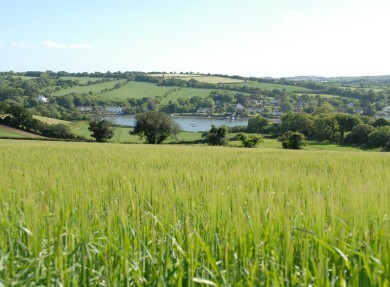 The Dales grow malting barley used in St Austell Brewery's Tribute beer and in Skinner's Ales. And some of their wheat ends up in a Ginster's pasty. It would be rude not to try the beer and a pasty while you're enjoying the fresh air and rural charm. 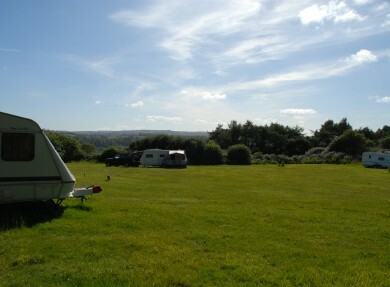 Prices for pitches are £14 per night, for cottages please click here. If you’re in love you can have your wedding celebration at Restronguet Barton and enjoy the wonderful views for the biggest day of your life. The chance to bring your boat to Restronguet Barton and launch it from a private beach 300m away. 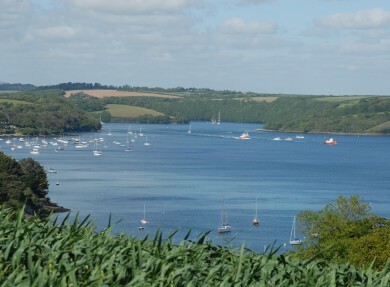 The calm waters of the creek and estuary make it ideal for small boats and kayakers.